Wall Stickers - Distinctive floral feature ideal for decorating the home. Winter themed inspired tree available in various colours and sizes. 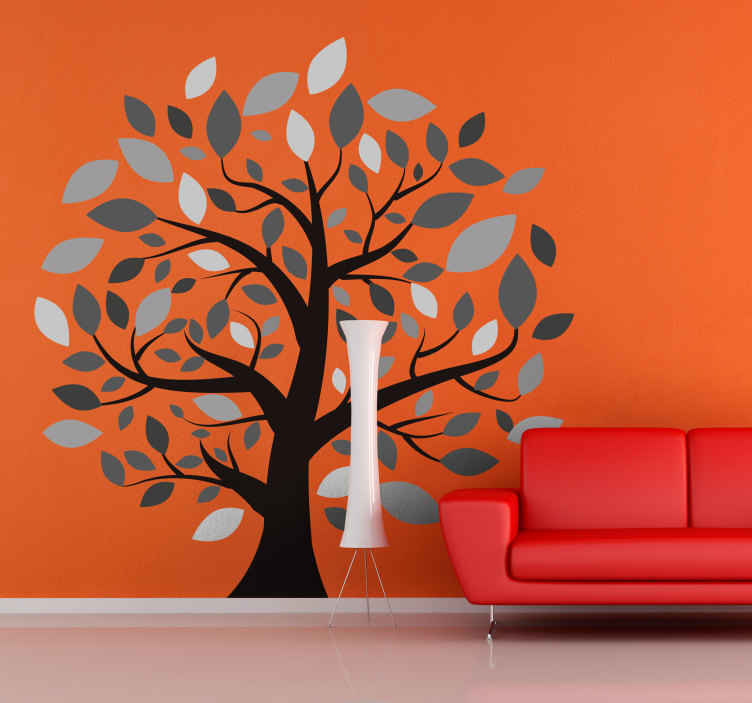 Add a touch of nature to your home with this decal.